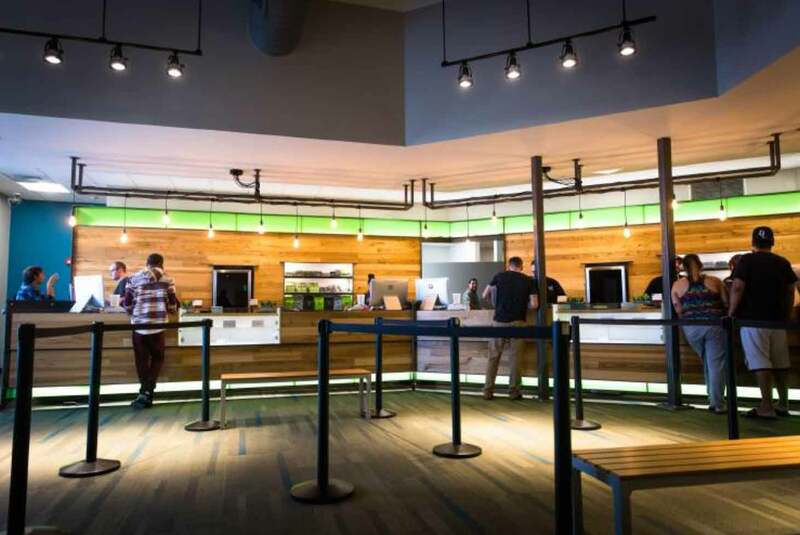 A trip to NETA’s Northampton dispensary affords traditional marijuana smokers the opportunity to pack their bowls with some of the finest whole flower cannabis buds and traditional hash compositions in the United States and world. 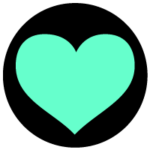 They provide customers with a concise selection of pure Indicas and Sativas as well as hybrid strains of varying dominance. Ask the friendly budtenders at NETA’s Northampton dispensary for whiff of top stains like Facewreck, Walker Kush, Tangerine Haze and the other pungent whole bud offerings. You can even get pure kief by the gram! Today’s cannabis has been selectively bred for genetic characteristics that can produce specific effects like insomnia relief, pain management, and creativity enhancement. 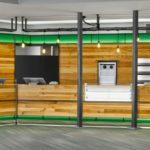 The staff at NETA’s Northampton dispensary help you decide which kind is right for you based on your experience level and desired application. You can even leave the prep-work to the pros and purchase your cannabis flower in prerolled joints. While quantity limits differ from recreational adult-use consumers to medical card holding patients, the menu is mostly the same for both customers. 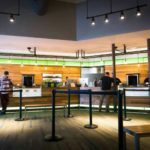 This is a refreshing change for recreational customers who’ve visited medical/recreational Massachusetts dispensaries and been unable to purchase the specialty products they came for. 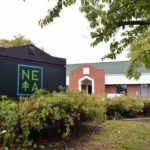 Anyone who visits NETA Northampton dispensary can browse and shop concentrates like shatter, wax and distillate; edibles like gummies, chocolate and hard candies; and vaporizer pen cartridges (vape carts). In order to keep select therapeutic products like suppositories, topicals and some edibles in-stock for patients, their sale is limited to medical marijuana card holders only. 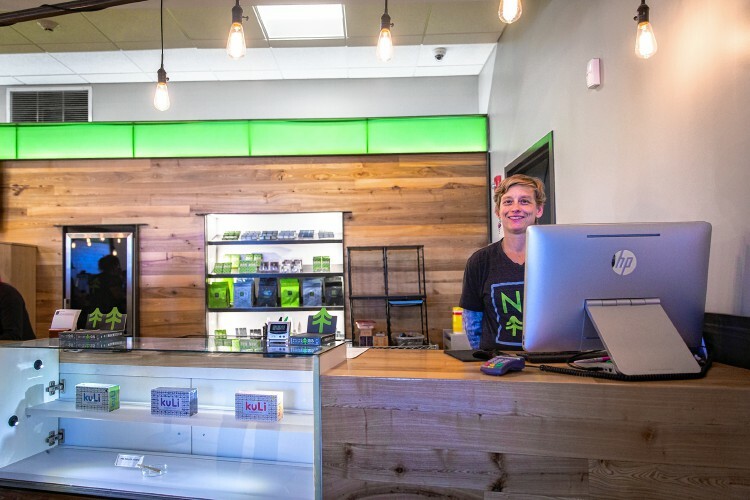 NETA Northampton dispensary delivers such a unique experience, many customers choose to take a souvenir with them. You can show off your favorite Massachusetts’ dispensary with premium flower jars and even magnetic booklets for rolling papers and filters that bear the iconic NETA tree logo. If you still need to invest in your basic equipment, you can find glass pipes, grinders, skins, and a wide selection of vaporizers from top brands like PAX and Volcano on the shelves of NETA Northampton dispensary. You don’t have to be intimidated by this seemingly alien cannabis technology. NETA’s staff is there to help you choose which tool is right for you – and show you how to use it. 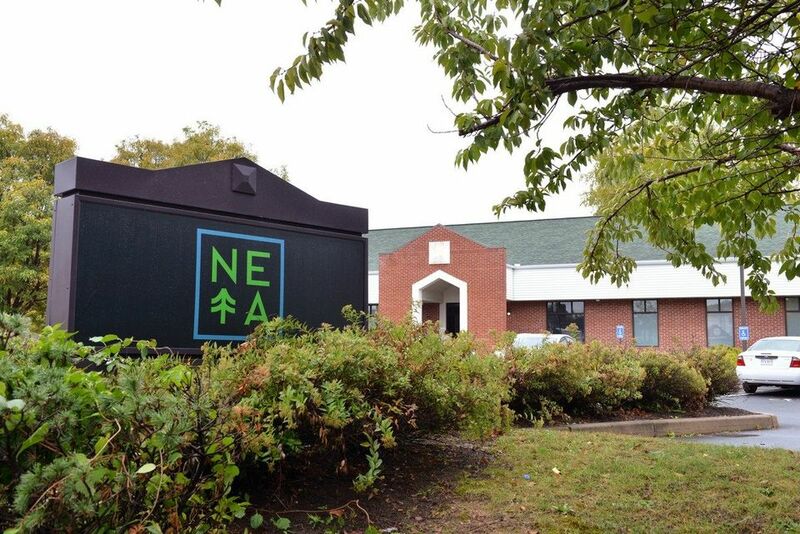 For more information about NETA Northampton dispensary check out their official website, Twitter and Facebook. You can also browse their interactive menu and reserve your cannabis ahead. NETA Northampton dispensary is located in Massachusetts’ Hampshire County and proudly serves the communities of Northhampton, Amherst, Hadley, Easthampton, Williamsburg, Belchertown, Westhampton, Easthampton, Southampton, South Hadley, Granby, Whately, Sunderland, and Hatfield. Nestled amongst the five-colleges community and just 17 minuets from the UMass Amherst campus. Please keep medical products in stock! I’ve been going to neta for 14 months. I have been impressed until today. I always get 5mg indica dose cubes for my severe anxiety. I waited to get my meds and now they don’t have any, any don’t know when they will again. I paid 200 dollars to be able to use your business. Now, the only med that works is not available. And it took five minutes of constant ringing to answer the phone. Hire more people.